Submit the artifact via Google Form by clicking the button below. 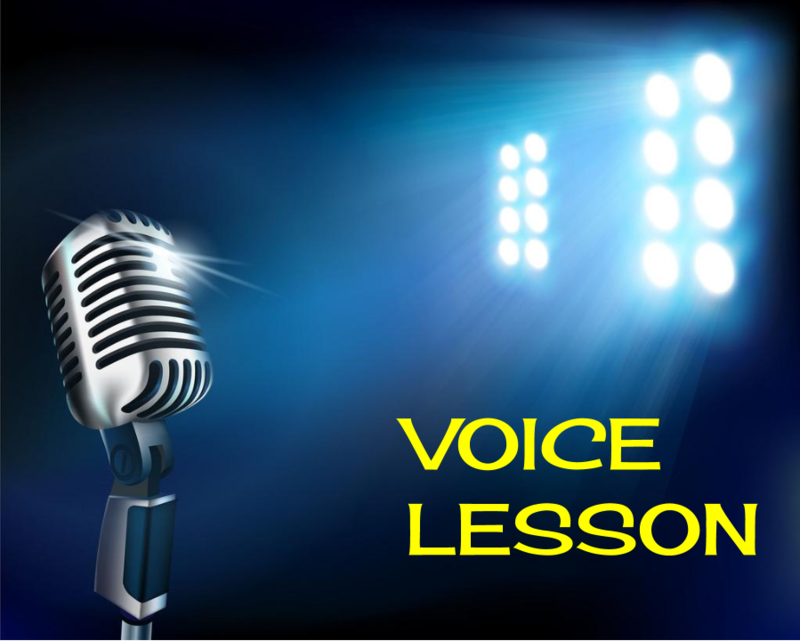 Design a Lesson or Activity where you can infuse one or more of the voice recording technologies you explored above. How will this technology assist your students in achieving the learning objective? Remember to change share settings to anyone with the link can view. Submit the lesson via Google Form by clicking the button below. 1. Create a conversation between two historical figures, book characters etc. examining a key concept. 3. 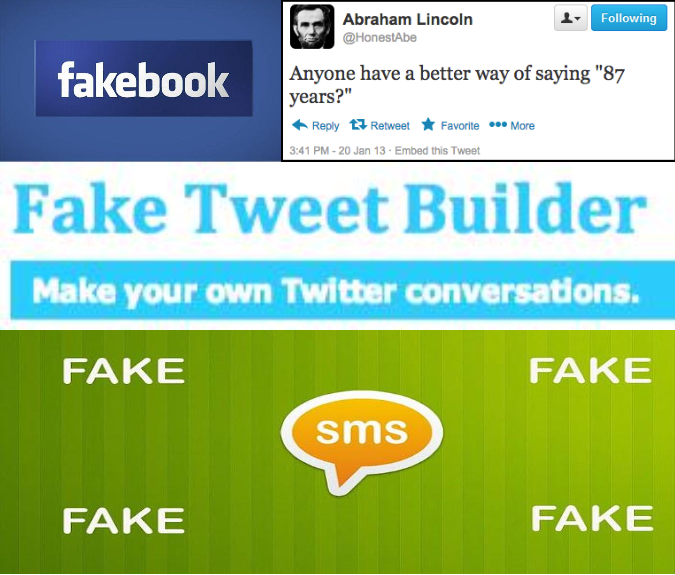 Create a fakebook page for a book character, important figure, organization, geographic location, presidential candidate, etc. 4. Create a Drag and Drop Activity like the Label the States activity. 5. Create a visual project like a poster, MEME, or infographic. 1. Create a new Google Slides Presentation or modify one adding a Poll Everywhere into the presentation. 1. Connect with a partner and explore Google Hangouts. To submit you can take a screenshot of your hangout. 2. Explore Google + Communities. There are several groups connected to Mystery Hangouts. If you wanted to do this beyond class you would create a Hangout on Air. Going to Youtube Live to set this up. Confessional Booth- what happens next, what is your hypothesis? 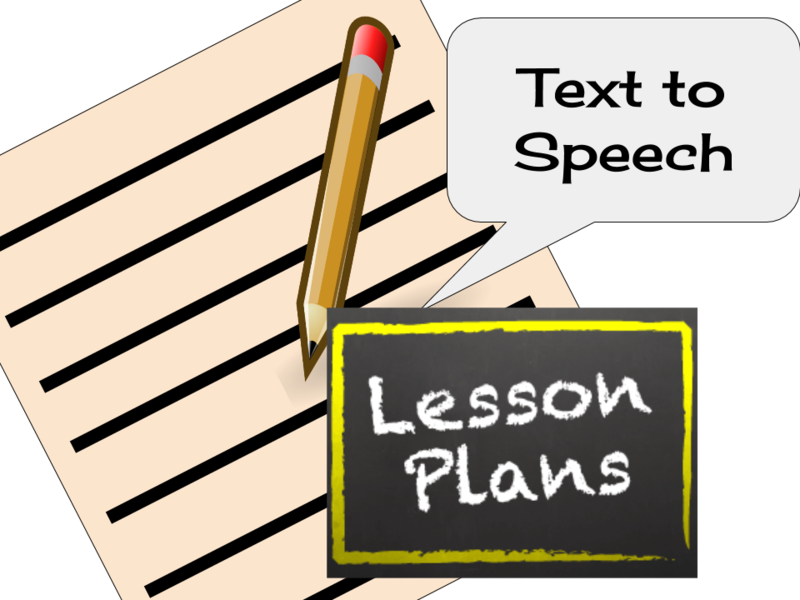 D. Any other project where you include a few examples of text turned to speech. Complete using a Google Doc. Remember to change share settings to anyone with the link can view. Design a Lesson or Activity where you can infuse Google Drawing. 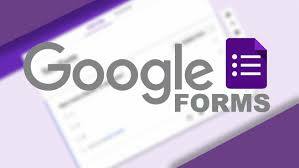 Google Forms Tutorial and other activities. 1. Use a screen casting tool like Screencastify or WeVideo if you have the paid account to create a short how to tutorial. Or create a brief screencast presentation using an existing powerpoint or google slides presentation. 2. Create a 30 second Powtoon explaining a concept, introducing yourself or a unit for class. 3. Add media to WeVideo and edit it adding music and titles. See Video above for assistance with WeVideo. Explore Genius Hour resources and write a review of Genius hour and how you could infuse Genius Hour into your classroom learning environment. 1. What are the benefits of Genius Hour for students? 2. What are your concerns about instituting Genius Hour into your class? 3. Overall recommendation about using Genius Hour in the classroom. 3a. How does/doesn't Genius Hour assist your students in achieving your learning objectives? Submit the review via Google Form by clicking the button below. Design a Lesson or Activity where you can infuse games, simulations, play or creation using technology. 3. With text on the screen record yourself either reading or providing feedback about the text. Design a Lesson or Activity where you can infuse one or more of Google Forms examples discussed. 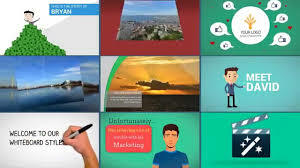 Google Slides Creating Animated Presentation similar to stop animation. The steps are pretty simple, but don't miss out on the great examples at the end of the video. Creating an Interactive Presentation with hyperlinks within the presentation. Using the Polygon tool you can create clickable areas to add your links. 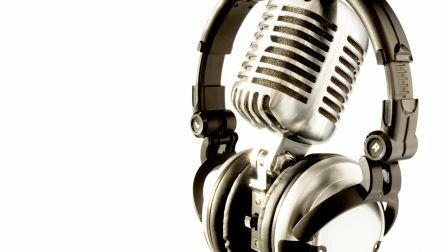 Adding Audio or Music to your presentations. This is a great example, however I discovered you are able to push the video off of the screen completely and it still works. This way you don't see the video on your presentation at all. You can also adjust the start and stop time of the video so the music fits your slide perfectly. From the Authors of Ditch that Textbook and 50 Things You can do with Google Classroom comes a great Chrome Extension for teachers. 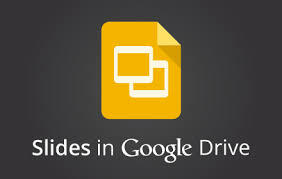 Using the DriveSlides Extension you can take images students submit in a Shared Google Folder into a Google Slide Presentation. Learn more by clicking the link here. I tried it and was able to create a slide presentation in seconds. I opened the folder with the images and then clicked the extension. Wait a few seconds and a new tab opens with a completed slide presentation. Ignite Sessions - Get students to create dynamic presentations where they need to be well versed in their subject. The premise behind an Ignite Session is to provide the speaker 20 slides, that proceed automatically after 15 seconds with a total time limit of 5 minutes. I did one recently and while it is stressful, it was a powerful experience. It forced me to be concise. I had 15 seconds to connect the images on the slide to the concept I was speaking. I had 15 seconds to take a concept and make it understandable to others. 15 seconds to explain something before the next slide and the next idea appeared. The cool thing about the project was the topic was broad enough that it provided lots of opportunity for individualization. It was powerful because I got to not only learn about the topic but also see the personalities and interests of colleagues shine through. Click here to find out more about Ignite Sessions or here to see examples of Ignite Sessions.